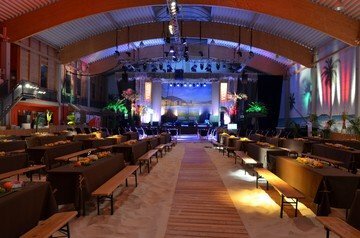 Nous sommes désolés, mais l'espace Indoor Berlin beach venue for hire n'est plus disponible. 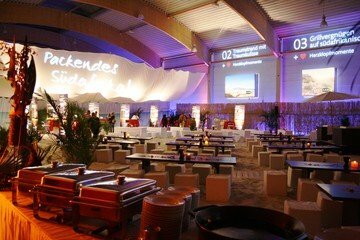 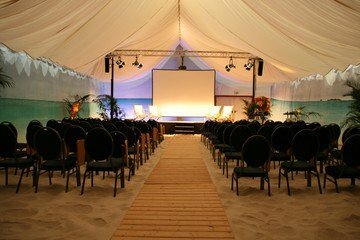 This venue located in North Berlin offers an unforgettable summer experience all year round. 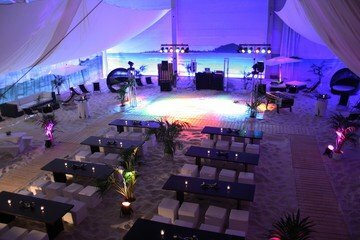 The ambient lighting has the ability to create any mood you desire for your event. 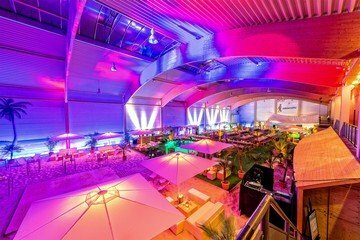 The perfect place for volleyball games, parties, screenings, meet ups or conferences. 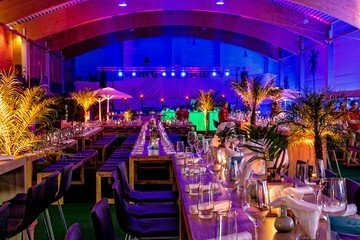 Hire this fun-themed location to make the most of the energetic atmosphere. 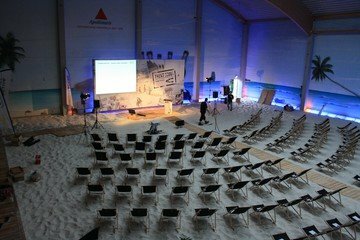 Any workshop hosted in this space will certainly not be an ordinary one!